Seen the Under Armour Mesh Sackpack yet? The Under Armour Mesh Sackpack is their cheapest sackpack yet, and its great if you just want an all-purpose bag to take with you just about anywhere, actually. It looks great too, if I might add. 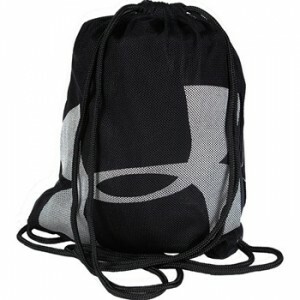 The Under Armour Mesh Sackpack is available at MMAWarehouse for $9.99.